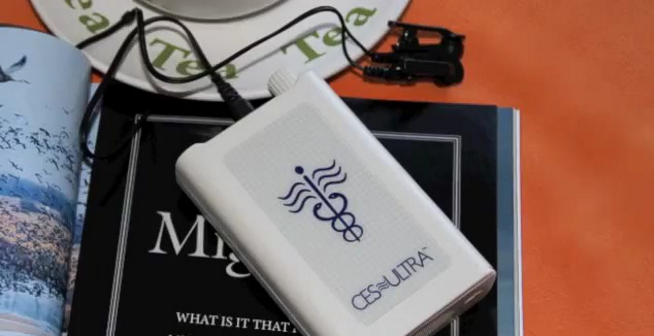 without drugs – through the CES Ultra medical solution – for only RM1,895. The CES Ultra is the only unit on the market with the configuration featured in most independentCES research, including the Harvard School of Public Health Meta-Analysis. The affordable CES Ultra has been proven effective. You can be confident of the scientific evidence that supports the testimonials we receive regularly from satisfied customers. ​I don’t think that I have slept through the night properly since my daughter was born nearly 17 years ago. For me it was a challenge to fall asleep, and if I managed to do that, then I would still keep waking up every couple of hours or so. My sleep cycles were totally out of whack and were destroying my every waking moment. This situation had gone on for so long, that I was beginning to believe that nothing could change it ... and the only help I got from my doctor … was a prescription for more sleeping pills. A friend suggested that I try your CES machine, and after only a couple of weeks of daily use, I began to notice that I was waking up less often and sleeping much better through the night. The best part about sleeping longer is that when I got up, I actually felt well rested and refreshed. Truthfully I haven’t felt this good for years. I so glad I trusted my instincts on this one,. It worked out to be one of the best things I have ever done for myself.